View cart “Trichocereus poco seeds Tarijensis” has been added to your cart. Time for TRICHOCEREUS VOLUME 2! A book about hybrids, clones and cultivars. Hey guys! 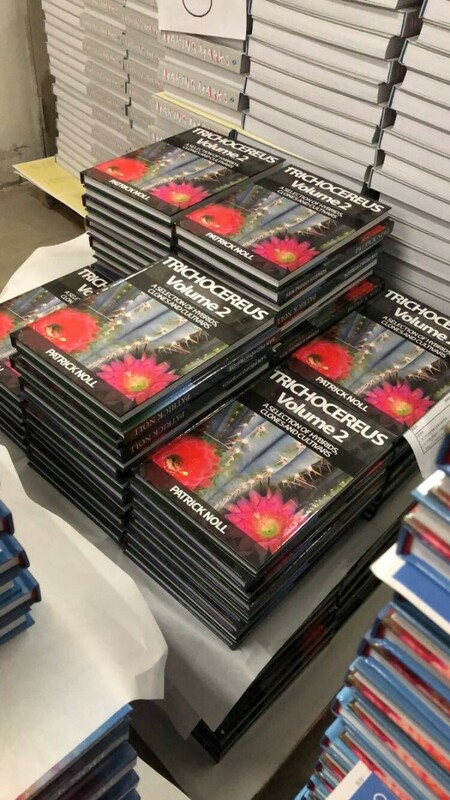 My name is Patrick Noll and I am the author of the book TRICHOCEREUS VOLUME 1 which we successfully financed through Indiegogo in 2016. Because of the incredible support of our community we were able to surpass all expectations BY FAR and delivered a wonderful hardcover book that is now in the hands of hundreds of happy owners! 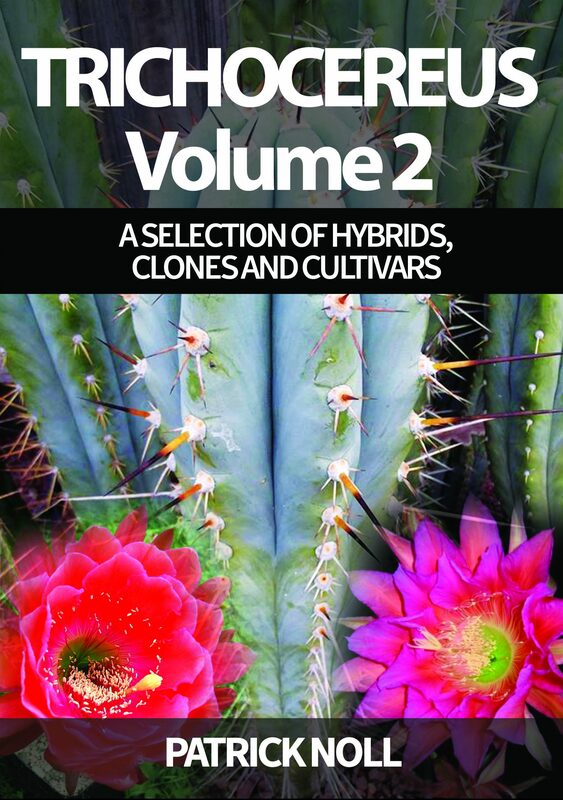 And now we´re back with the second volume on rare Trichocereus hybrids and clones that are common within the Trichocereus community. 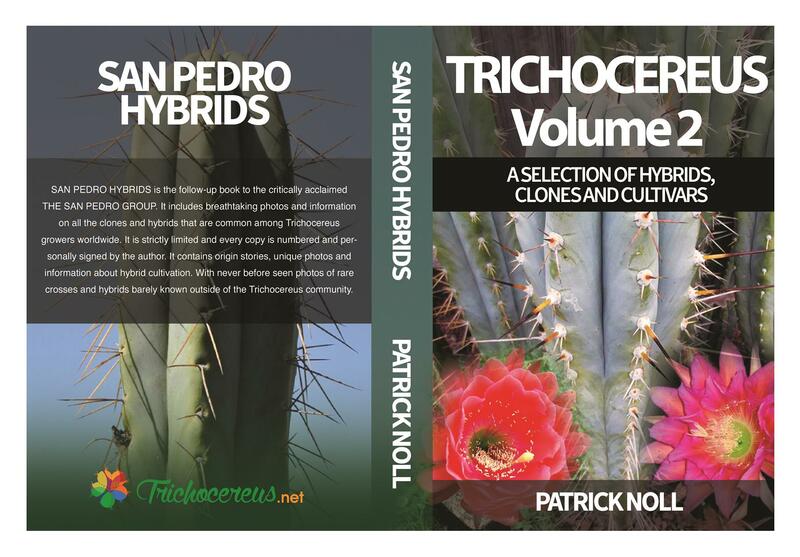 The title is TRICHOCEREUS VOLUME 2: SAN PEDRO HYBRIDS. 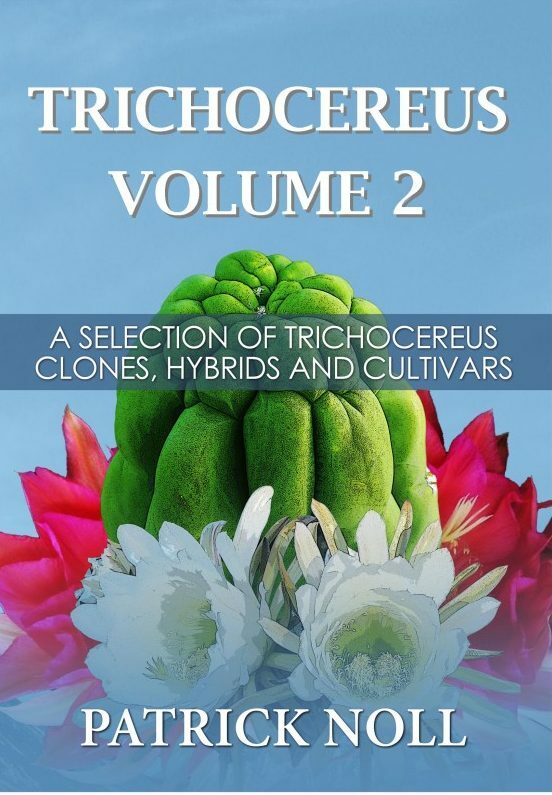 TRICHOCEREUS VOLUME 2 is a coffee table sized book (A4) with countless photos and descriptions of Trichocereus hybrids, clones and cultivars from all over the world. It contains hundreds of unique photos and information on a large number of Trichocereus clones, hybrids and cultivars. Self-published in a tiny edition. All books are extremely limited, hand numbered and personally signed by the author. 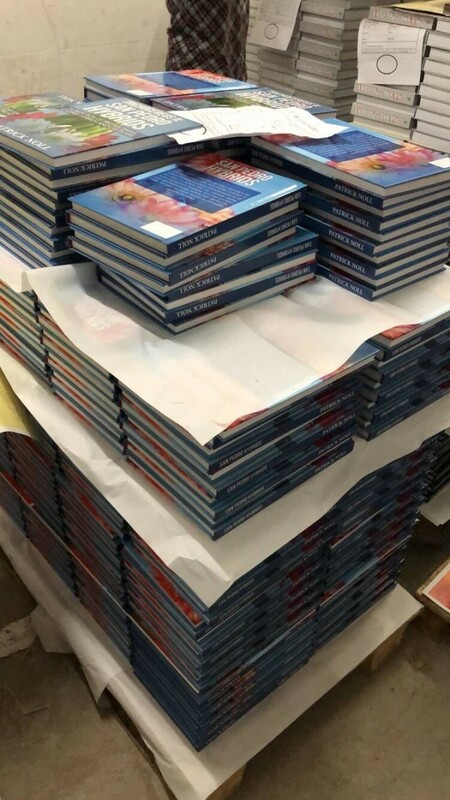 It´s our way of expressing our gratitude towards our supporters and every single book will be signed and stamped with the Trichocereus.net stamp. Extra large A4 coffee table type book with hundreds of color photos. All color pages. Our book isn´t one of the cheap ones that mostly consist of black and white photos with a few color pics in between. All pages are printed on high quality paper and most of the pages contain photos. Written in English, Self-Published and not officially available through book stores or market places. Exclusive AF. Hardcover edition, A4 oversize book that weighs over one Kilo! Thread stitching, well put together. Comes in two different cover versions. 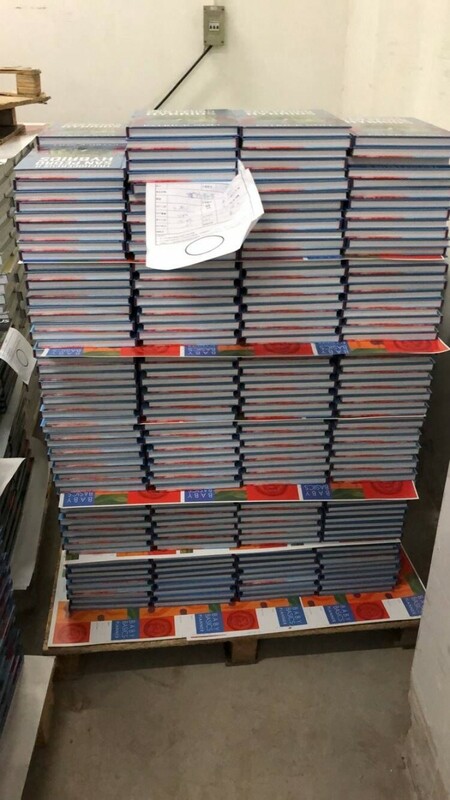 Version A is limited to 800 books, and Version B is limited to 200 books. Both versions are completely different and were made by different designers. Featuring some incredible and never before published hybrids that will blow every Trichocereus Fan away. TRICHOCEREUS VOLUME 2 shows crosses between Trichocereus pachanoi and other Trichocereus species or hybrids, some of which resulted in completely unique and never before seen plants. 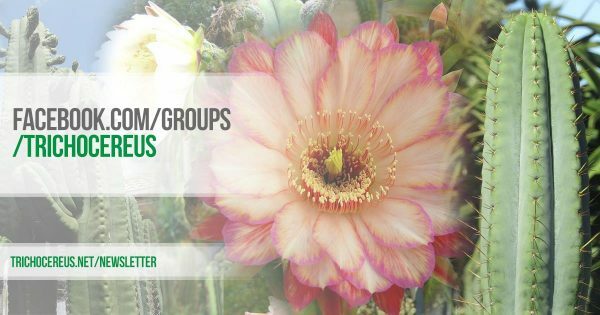 Contains photos of rare intergeneric crosses between Trichocereus and more distant genera like Pseudolobivia or some of the clumping Echinopsis. Contains a large chapter on hybridization in general, and provides info on how to make your own crosses, and how to do them right! Contains hybrids and clones made by a large variety of breeders! 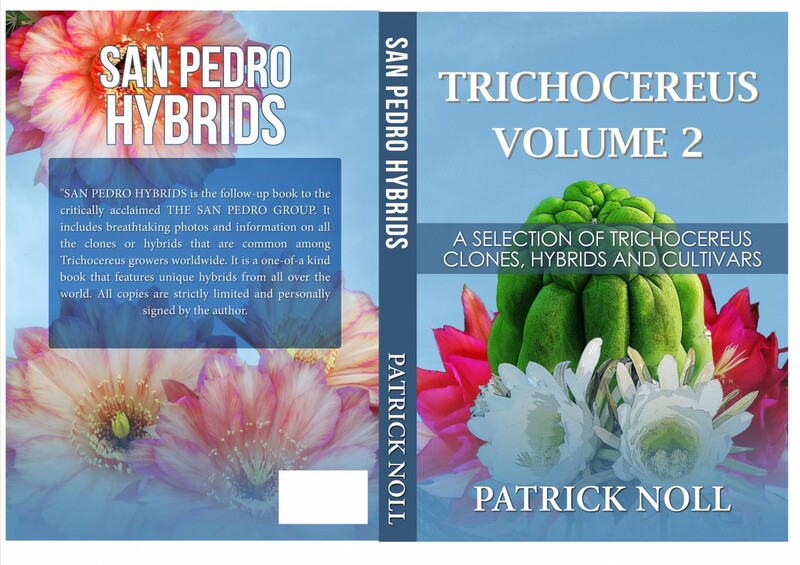 Almost all of the known and highly respected Trichocereus breeders contributed photos and knowledge for this book, which is why there is an incredible range of hybrids to be seen here. Contains crosses or clones involving Trichocereus pachanoi, Trichocereus peruvianus, Trichocereus cuzcoensis, Trichocereus terscheckii, Trichocereus bridgesii, Trichocereus validus, Trichocereus chalaensis, and many more. Including photos of the rare hybrids like the SAARLAND, SAARWELLE, LEICHTE FEDER, AMUN-RE and the new line of ZELLY hybrids. Cover Version A (Regular Edition, 800 books printed) Final Cover can vary slightly because we´re still working on it. Cover Version B (Limited Edition for 85 Euro, Only 200 books printed) Final Cover can vary slightly because we´re still working on it. – For 65 Euro you get a signed, numbered and stamped hardcover book from the regular edit. You get a number between 1 – 800 Regular Edition Print Run (First come, first served). – For 85 Euro you get a signed, numbered and stamped hardcover book from the special edition with an alternate cover. These books will have numbers between 1-200 from the Special Edition Print Run. – For 125 Euro you get the special edition of the book and a shirt of your choice. – For 135 Euro you get the book bundle consisting of both Trichocereus books in the hardcover edition. TRICHOCEREUS VOLUME 1 (Price 88 Euro) + TRICHOCEREUS VOLUME 2 (Reduced price, Regular Edition). – For 225 Euro you get the complete collection of our Trichocereus.net shirts, consisting of all eight shirts specially made for the campaign. 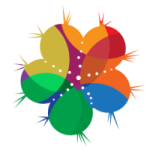 If you like the stuff we do, make sure to support us by joining our Trichocereus Facebook Group.